The old Wilderness Road cutting through the Gap was a natural invasion route. For the Confederacy, it led to the rich Kentucky bluegrass country to the north. For the Union, it led to the Northern sympathizers of East Tennessee, and to an opportunity to cut rebel supply lines. In late summer of 1861, the Confederacy seized the Gap and made it the eastern anchor of a defense line extending to the Mississippi River. Brigadier General William Churchwell was placed in command, and fortified the garrison during the fall of 1861. He built seven forts on the north facing slope, and cleared the mountains of all trees within one mile of each fort. Needed more elsewhere, the Confederates abandoned the Gap in June 1862. The fall of the Cumberland Gap was a victory for Union forces under the command of Ambrose Burnside during his campaign for Knoxville. 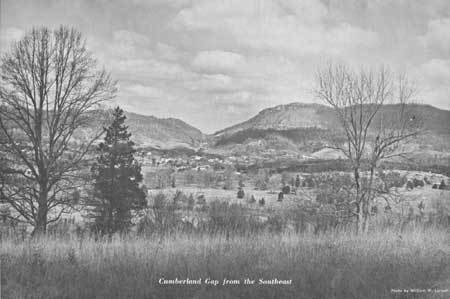 The bloodless engagement cost the Confederates an army of 2,300 and control of the Cumberland Gap. 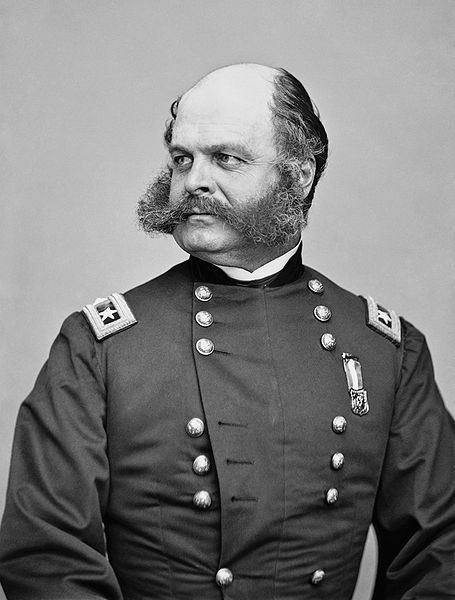 Major General Ambrose Burnside, commander of the Department and Army of the Ohio, began to advance against Knoxville, Tennessee. Burnside left Cincinnati, Ohio in mid-August 1863. 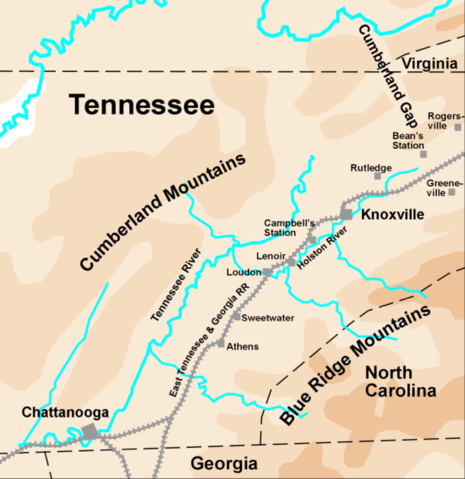 The direct route ran through the Confederate-held Cumberland Gap. Burnside had been delayed in earlier attempts to move out against Knoxville and thus chose not to spend the time to force a passage of the gap. Instead he detached one brigade under Colonel John F. DeCourcy to pose a threat to Brigadier General John W. Frazer's 2,300 man garrison, while the rest of the army bypassed to the south over 40 miles in rugged mountainous terrain. DeCourcy had previously led a brigade in the 1862 operations against the Cumberland Gap under George W. Morgan. Frazer and his 2,300 man garrison had little combat experience, yet they had the benefit of a strong natural defense. Frazer's men supplemented this by digging their own trenches. General Simon B. Buckner had given Frazer orders to hold the gap at all cost, yet when Buckner and all his troops were redeployed, no contingency had been formulated for retreat and therefore Frazer continued following his orders from Buckner to hold the gap. DeCourcy's brigade threatened the Confederates from the north, but his brigade alone was not enough to force Frazer out of the gap. Burnside dispatched a second brigade under Brigadier General James M. Shackelford. 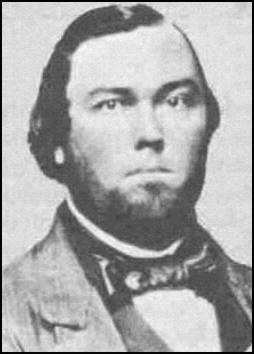 Shackelford approached from the south and on September 7 and asked for Frazer's surrender. There were still not enough Union troops to convince Frazer to surrender. Burnside personally left Knoxville with a brigade under Colonel Samuel A. Gilbert and marched 60 miles in just over a day. On September 8 both DeCourcy and Shackelford sent messages demanding surrender, all of which were rejected.